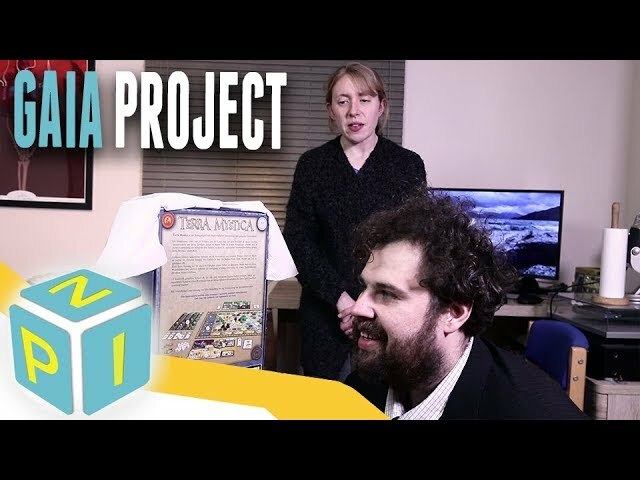 From the creators of Terra Mystica comes Gaia Project - a re-theme of the board game of terraforming and resource management set among the stars. 14 alien factions and similar mechanics, but a whole new galaxy to explore. Players must terraform new planets, navigate the stars, research artificial intelligence, and manage their economy and development in order to bring their factions to victory in the galaxy. 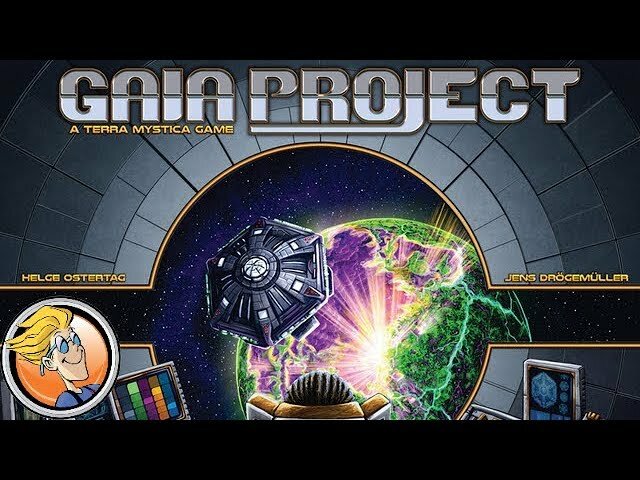 Featuring a modular board and solo play, buy Gaia Project for an epic euro-style game with deep gameplay and incredible replay value.